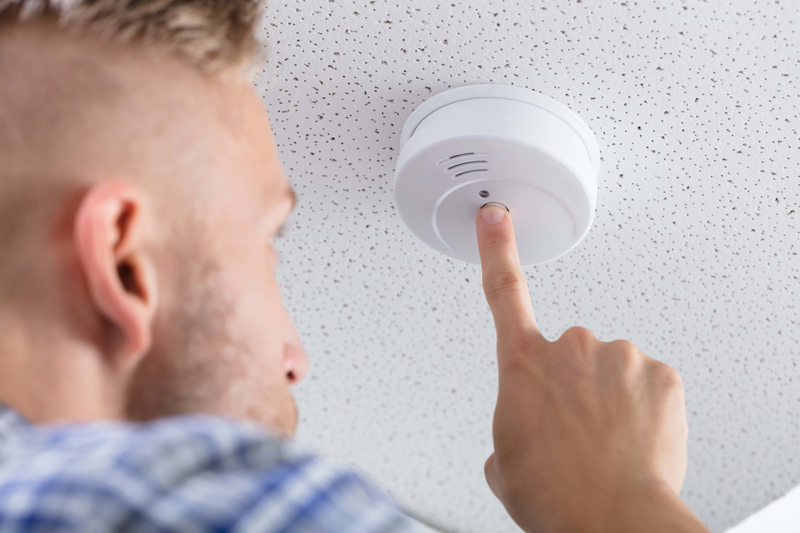 A gas leak or faulty gas appliance can pose a serious danger to the health of you and your family. If you suspect a gas leak, turn off your gas at the supply tap immediately and call your local plumber for urgent service. 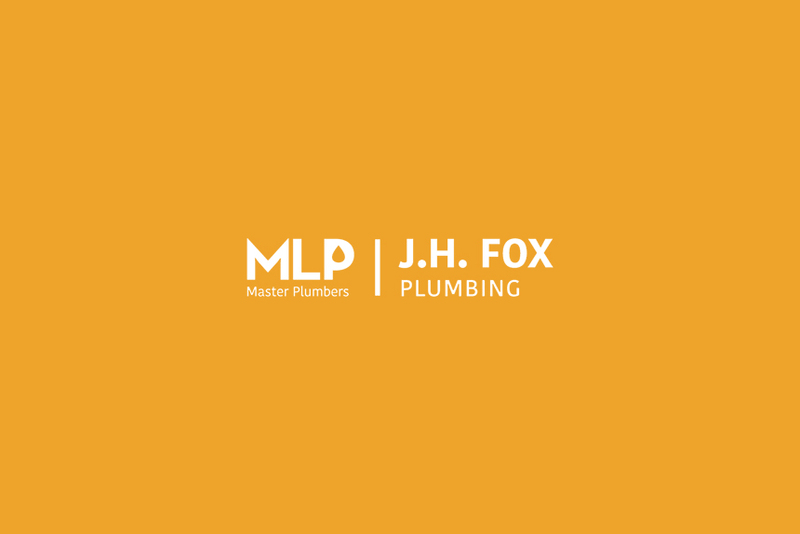 JH Fox Plumbers have been serving the Melbourne area for more than 30 years as qualified Master Plumbers. 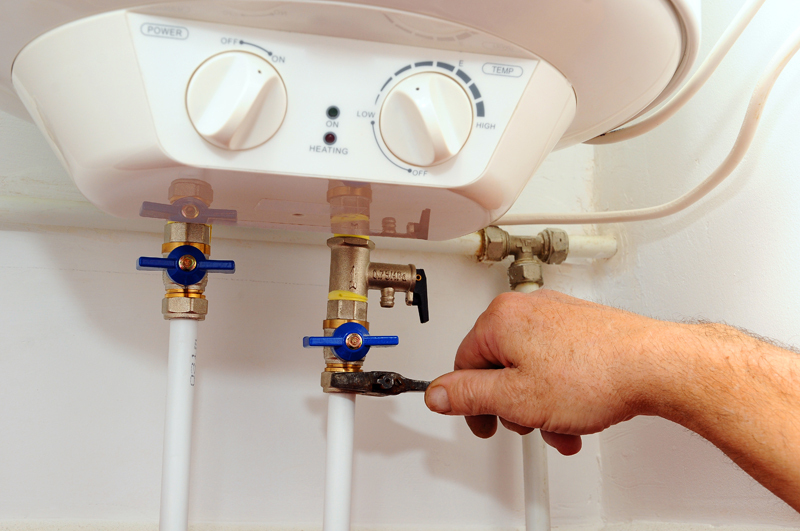 Our plumbers use the latest technology to detect and fix gas leaks and faulty gas appliances quickly and effectively. We have over 30 years of experience solving gas plumbing problems, making JH Fox the name you can trust for great service and fast response. When you neglect to maintain your gas appliances, you increase the risk of mechanical issues. 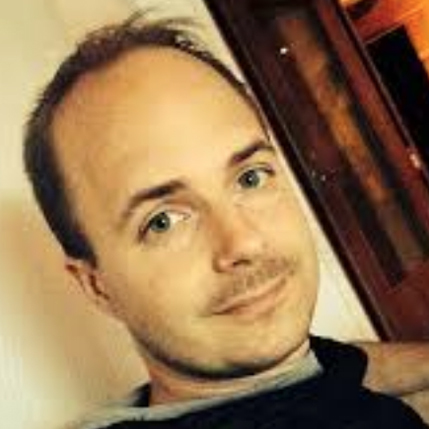 so we can fix your gas problem!